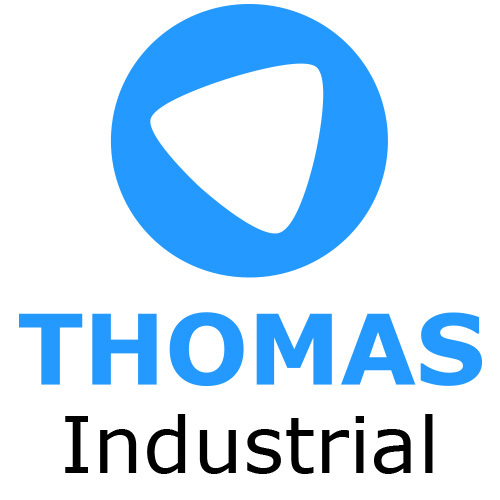 We are The THOMAS Recruitment Group. The THOMAS Recruitment Group is a Professional, Award-Winning Recruitment Company in the UK. 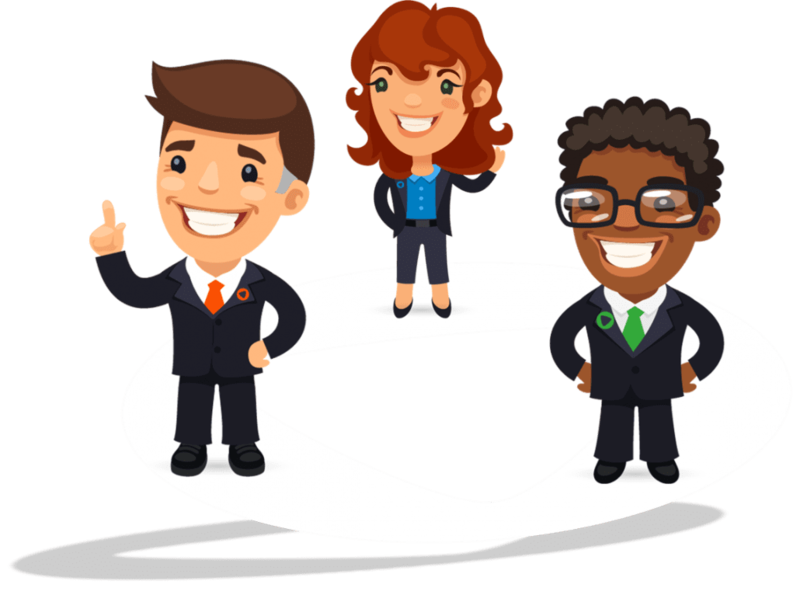 The THOMAS Recruitment Group is a highly professional, award winning, fast growing national recruitment company that operates within the UK recruitment sector. We have, from inception, established a strong brand name that exudes quality and a service which is delivered with professionalism, passion and commitment to our clients. As a company, we aim to deliver a true, proven, added value service to all of our clients. Whether it be an SME or a large multi-national blue-chip client, our service remains the same, ensuring quality, professionalism and bespoke needs. The THOMAS group operates 5 specialist recruitment business units that encompass Industrial, FMCG, Driving, On-Site and Professional Services. Our consultants are experts in these sectors with a passion and conviction to exceed clients and candidates’ expectations consistently.